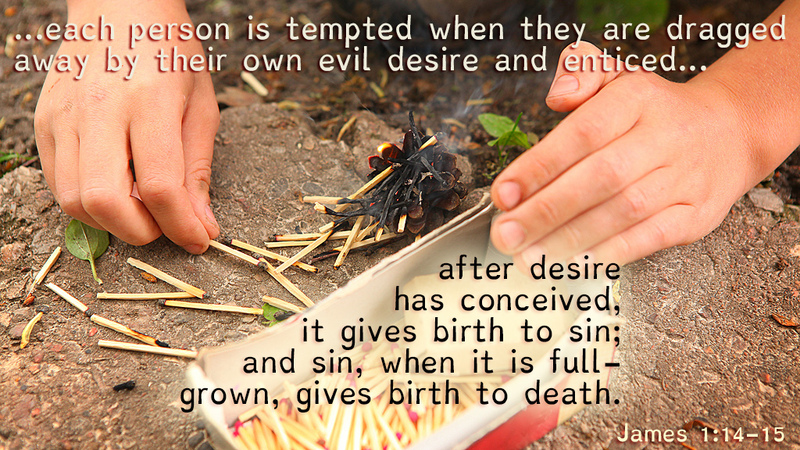 "Do not be deceived, my beloved brethren. Every good gift and every perfect gift is from above, and comes down from the Father of lights, with whom there is no variation or shadow of turning. Of His own will He brought us forth by the word of truth, that we might be a kind of first fruits of His creatures. 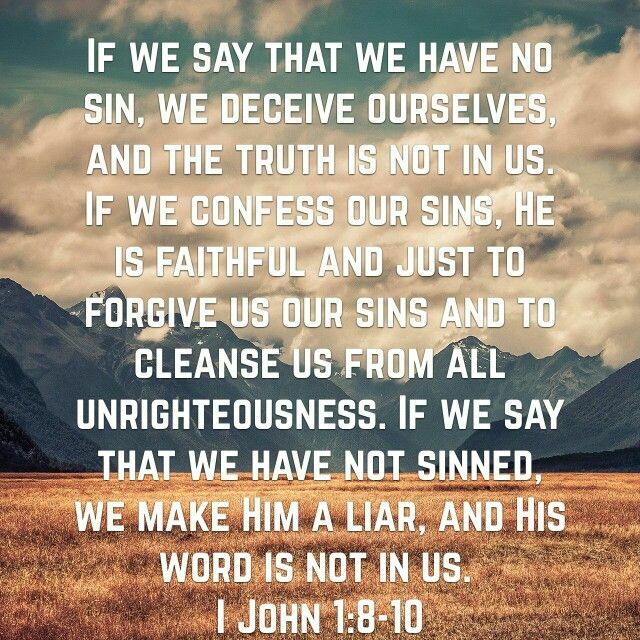 So then, my beloved brethren, let every man be swift to hear, slow to speak, slow to wrath; for the wrath of man does not produce the righteousness of God" (James 1:16-19, New King James). In regards to Ezekiel 24 we need a little background information. And the information is this, "In the ninth year, in the tenth month...the king of Babylon started his siege against Jerusalem this day" (Ezekiel 24:1-2, New King James). Who are we talking about here? Who are the key players? Jeremiah in his book says of this day, "Now when Jerusalem was captured in the ninth year of Zedekiah king of Judah, in the tenth month, Nebuchadnezzar king of Babylon and all his army came to Jerusalem and laid siege to it" (Jeremiah 39:1). So the key players Ezekiel is talking about are the kings Zedekiah, king of Judah, and Nebuchadnezzar, king of Babylon. 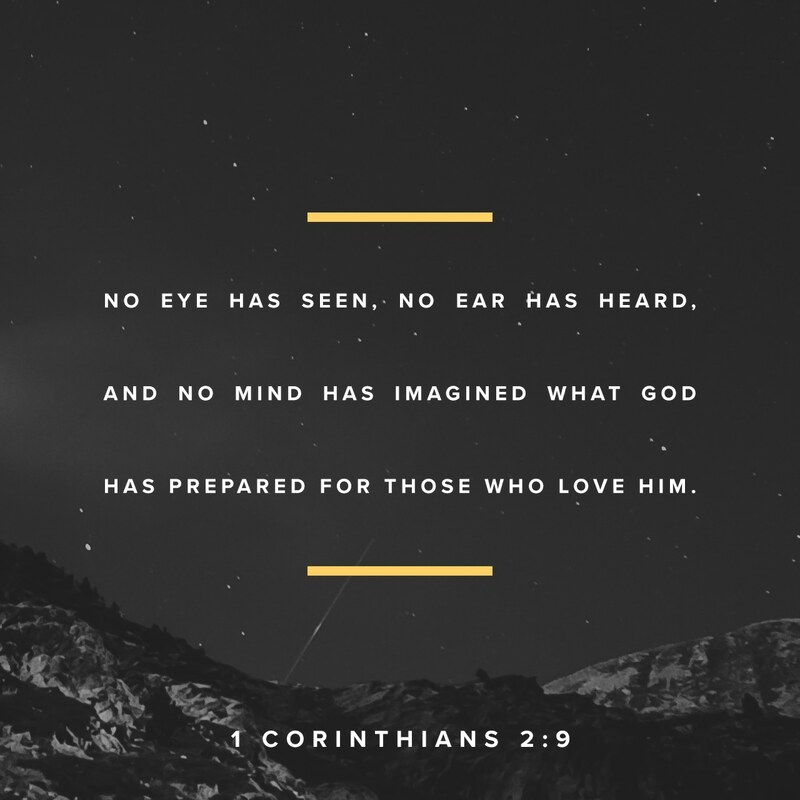 "When Jesus heard these things, He marveled at him, and turned around and said to the crowd that followed Him, 'I say to you, I have not found such great faith, not even in Israel!' Then fear came upon all, and they glorified God, saying, 'A great prophet has risen up among us”; and, 'God has visited His people.' And this report about Him went throughout all Judea and all the surrounding region" (Luke 7: 9, 16-17, New King James). 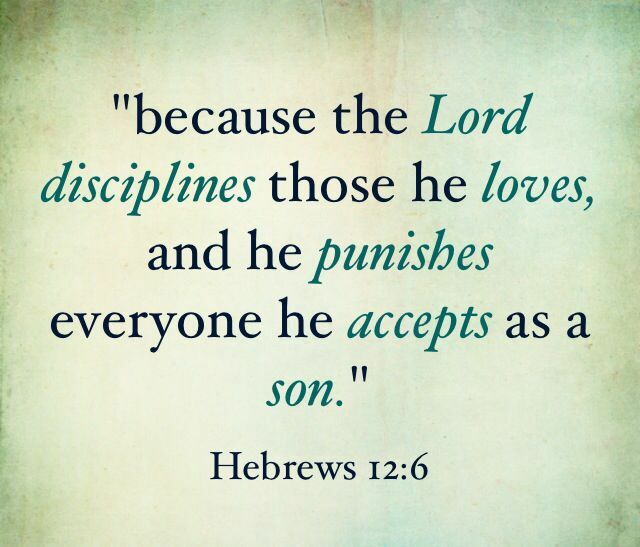 Sacrificial, no holds barred love: is what it's called. It's the kind that sacrifices itself on behalf of others. It's the kind that led God to show us who He truly is. 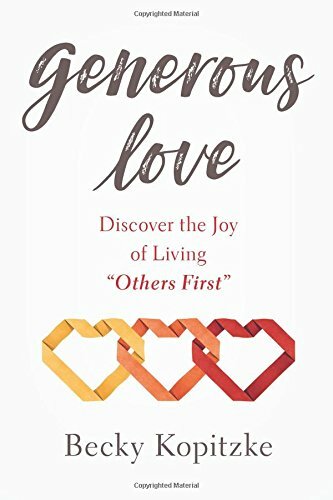 With that said, this is Becky Kopitzke's premise for her latest book, Generous Love. It's the kind of love that is unconditional. 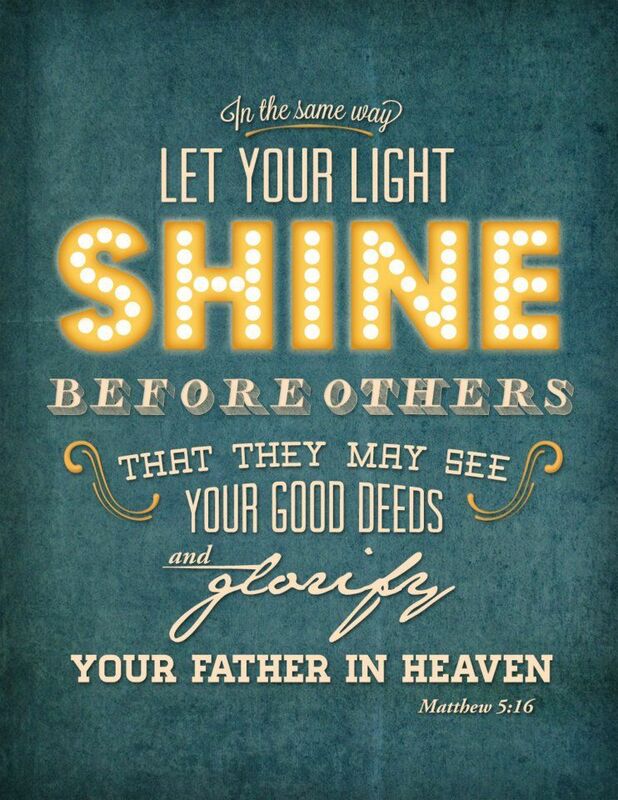 It puts others at the fore and makes the one who's giving it less of who they are. Paul said that this way, "I have been crucified with Christ, and I no longer live, but Christ lives in me. The life I live in the body, I live by faith in the Son of God, who loved me and gave Himself up for me" (Galatians 2:20, Berean Study). 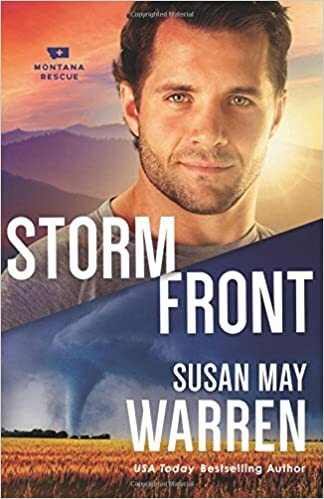 Susan May Warren's latest book Storm Front is an electrifying, earth-pounding, and riveting book like nothing else I've read. What I can tell you without giving a lot of the book away to you is it never feels stalled out to me. What I mean by that is that the book is fairly fast-paced, and at times it does slow down, some, but it held my interest all the way through. She makes all her characters believable, intertwining some of their stories in to the main part of the book, which is to keep Ty Remington and the love of his life, Brette Arnold, front and center. 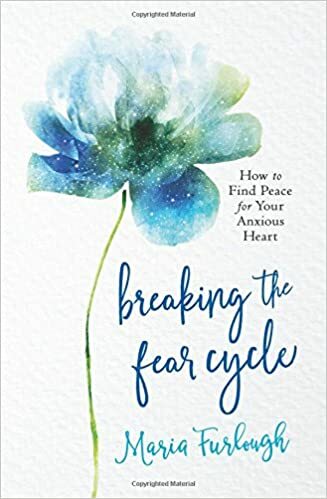 Maria uses real life examples of how her faith and fear shape the book she pens here, Breaking the Fear Cycle. On our own steam it's not an easy thing to do at all. And she shows us that throughout her book. I think it's a wonderful tool to help, alongside God's word. With that being said I truly think she has a hit here. "The word of the Lord came again to me, saying: 'Son of man, there were two women, the daughters of one mother. They committed harlotry in Egypt, they committed harlotry in their youth; their breasts were there embraced, their virgin bosom was there pressed. their names: Oholah the elder and Oholibah her sister; they were Mine, and they bore sons and daughters. As for their names, Samaria is Oholah, and Jerusalem is Oholibah...She has never given up her harlotry brought from Egypt, for in her youth they had lain with her, pressed her virgin bosom, and poured out their immorality upon her...Thus you called to remembrance the lewdness of your youth, when the Egyptians pressed your bosom because of your youthful breasts...Then I said concerning her who had grown old in adulteries, ‘Will they commit harlotry with her now, and she with them?’" (Ezekiel 23:1-4, 8, 21, 43, New King James). This isn't going to be one of those traditional articles I've written lately. You're about to see what I mean here. Over the past few years I've written two books and both, I consider to be learning mistakes. Originally I wrote a book entitled The Prodigal Son, attempting to use my life as an example to explain what Jesus was talking about in His use of the parable. I planned everything on that poorly. Fast forward a couple of years, and while I thought I planned better for releasing God's Great Grace, I feel like I made those same mistakes--again. Have you ever felt so on edge due to things happening all at one time? Take heart, don't fear, for the Lord your God is with you. God promises us in His word, "And they overcame (the accuser, Revelation 12:10) because of the blood of the Lamb and because of the word of their testimony, and they did not love their life even when faced with death" (Revelation 12:11, New American Standard). "Meanwhile, the eleven disciples went to Galilee, to the mountain Jesus had designated. When they saw Him, they worshiped Him, but some doubted. Then Jesus came to them and said, 'All authority in heaven and on earth has been given to Me. Therefore go and make disciples of all nations, baptizing them in the name of the Father, and of the Son, and of the Holy Spirit, and teaching them to obey all that I have commanded you. And surely I am with you always, to the very end of the age'" (Matthew 28:16-20, Berean Study). 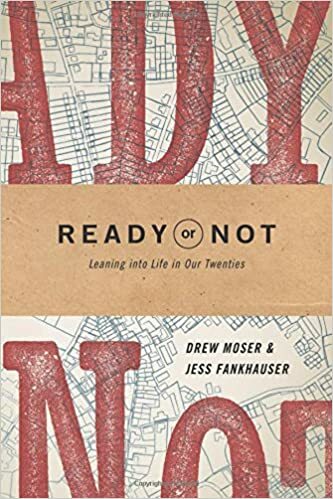 Maybe it's not how I would have gone about the topic of discipleship, but Drew Moser and Jess Fankhauser have done their best in tackling this sticky subject for those in the twenty-something age range. Considering I'm about twice that age range I guess I find it difficult to remember what life was like for myself. But to be honest and fair, this isn't about me, it's about how well I believe they did on writing this and I have to say they did a good job on it.